Mysterious Sony H9436 and H9493 Spotted - Playfuldroid! Recent rumors have revealed that the Sony H8416 smartphone has been through its UAProf could be the forthcoming Sony Xperia XZ3. 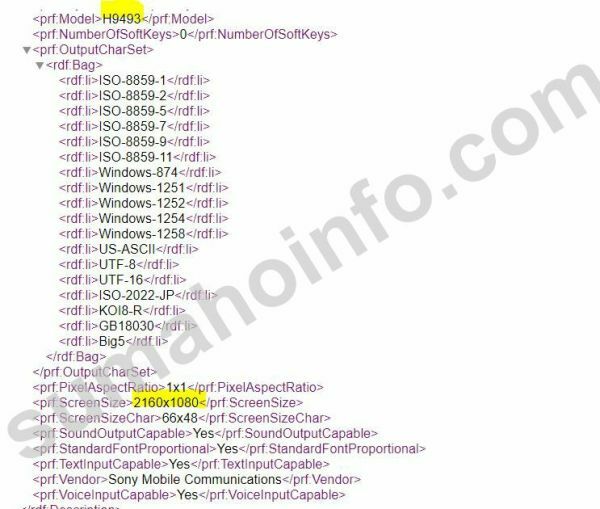 Two new phones with model numbers H9436 and H9493 on Sony’s UAProf. Since the Sony models with 9XXX numbering have appeared for the first time, it is speculated that it could be entirely new series from the company. The UAProf of Sony H9436 and H9493 reveal that their displays carry support for Full HD+ resolution of 2160 x 1080 pixels. Hence, these phones will be delivering an aspect ratio of 18:9. Also, they are preinstalled with Android 8.0 Oreo. The Sony phones that have released this year have model numbers staring with H and followed by 4-digit number. 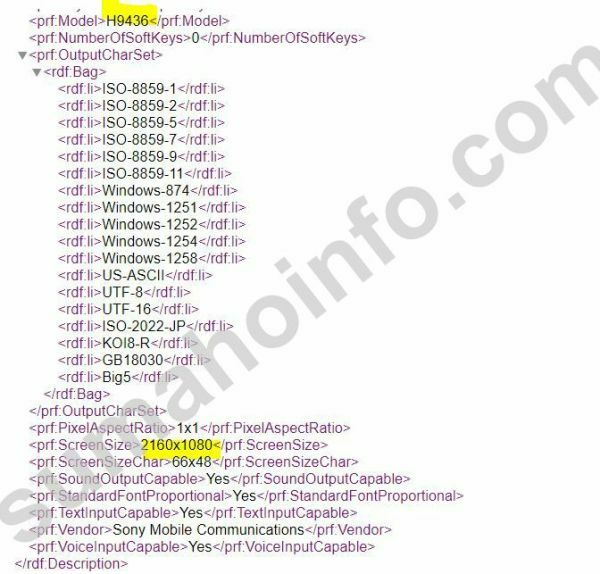 This indicates that Sony H9436 and H9493 phones are slated to get announced hits year. Since they have similar numbering, it is likely they could be the two variants of an upcoming Sony smartphone. The Sony H9436 and H9493 model numbers are present in the AR framework code called ARCore. Sony is expected to unleash the Xperia XZ3 smartphone at the upcoming IFA 2018. The Japanese tech giant may also announce some other phones including H9436 / H9493 at the event. It is likely that the rumor mill may reveal some more information on the upcoming Sony phones in the coming weeks.